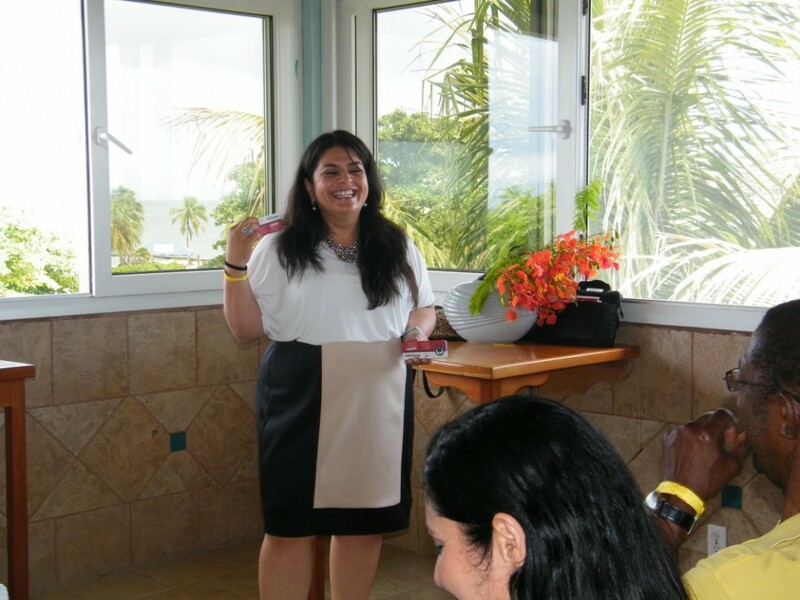 San Pedro Town was the venue for the 26th annual Caribbean Association of Insurance Financial Advisors (CARAIFA) Congress which took place from the 20th to the 24th of May. The conference was celebrated under the theme “Today’s Excellence - Tomorrow’s Legacy.” Over 130 participants from Antigua and Barbuda, Barbados, Grenada, Cayman, Dominica, St Lucia, Jamaica, Trinidad and Tobago, St. Vincent and the Grenadines and Belize took part in the five-day event at Coco Beach Resort. In speaking to The San Pedro Sun, Congress Director Harry Pilgrim said that it is the third time that Belize has hosted the CARAIFA congress. “CARAIFA is the only organization within the Caribbean that effectively brings together insurance advisors and other professionals from across the region fostering cooperation and upholding high ethical standards within the insurance industry,” said Pilgrim. During the congress, guest speakers were invited to address the participants. Presentations included lectures that dealt with areas on how to be better professionals, how to increase sales, how to uncover needs, how to protect themselves in terms of the diseases and how to cope with stress. For participants like Jimmy Reid of Sagicor Life in Jamaica, the conference is a booster. “It is what allows individuals to be retooled, to sharpen our skills; to be able to sell better, to uncover needs better and to motivate us in the event of tragedy, the insurance agent can deal with things better,” said Reid. The gathering of the CARAIFA members also included their Annual General Meeting. During the AGM, executives met to strategize and plan for the next five years to ensure that the organization can continue to function as they have been doing the past 35 years. Amongst the participants were 25 Belizeans. 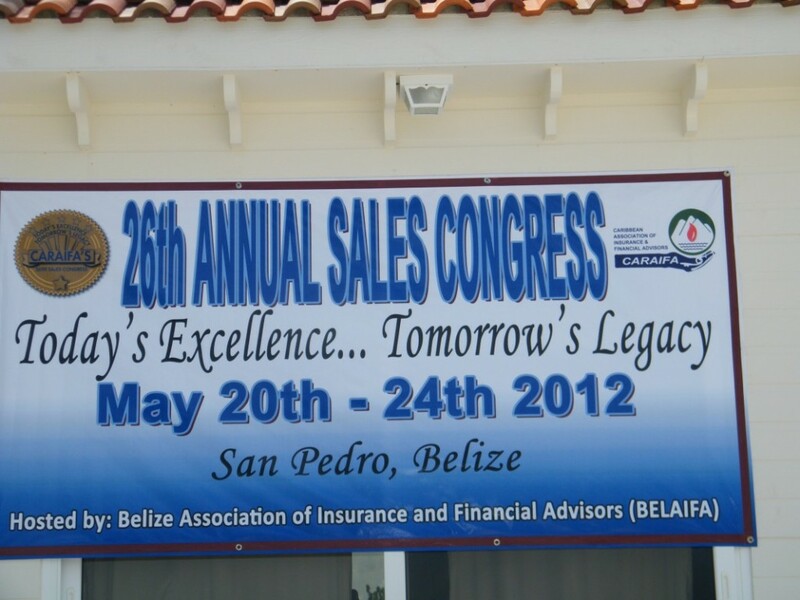 Belize hosted the CARAIFA Annual Congress in 1998 and in 2002.